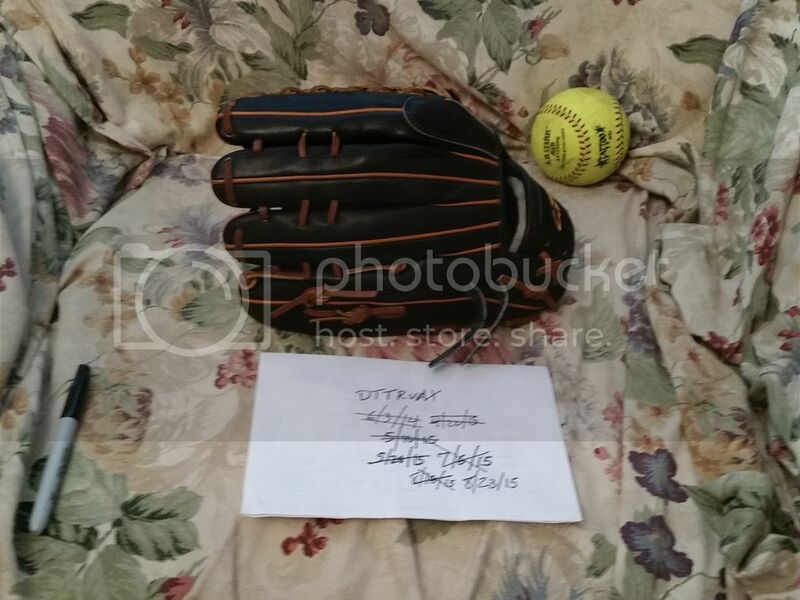 Buy | Sell | Trade - Fielding Gloves This is your one stop marketplace for fielding gloves. 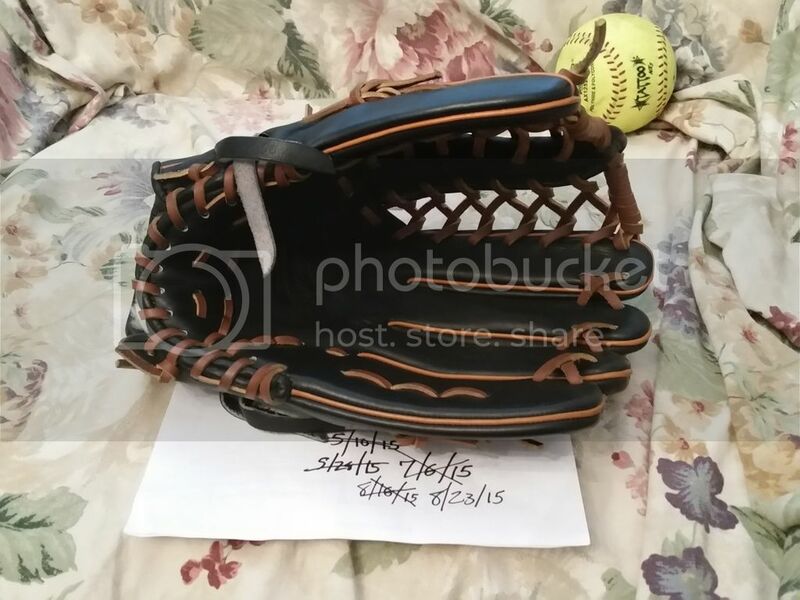 This is a discussion on 13" Capire Japanese Kip within the Buy | Sell | Trade - Fielding Gloves forums, part of the Buy | Sell | Trade category! Smarkley3 special. Just got this and used in 1 game. 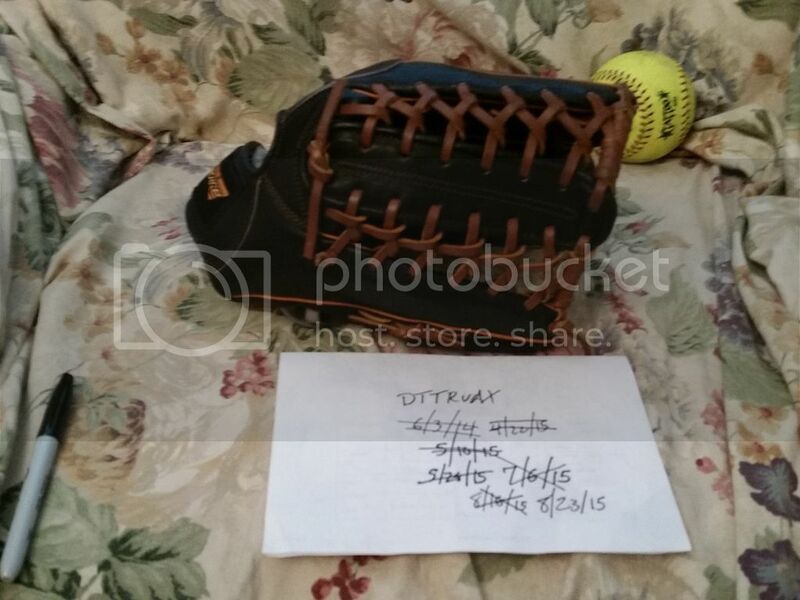 Nice glove, great feeling leather, just have others I like better. 13" Capire. Japanese kip leather. Just about game ready; might need a little more work. $175 shipped OBO.